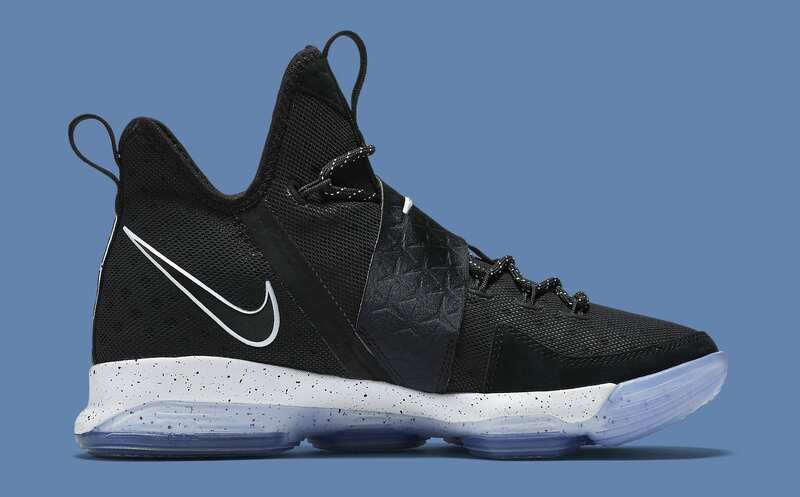 'Black Ice' Nike LeBron 14s releasing on Jan. 28. 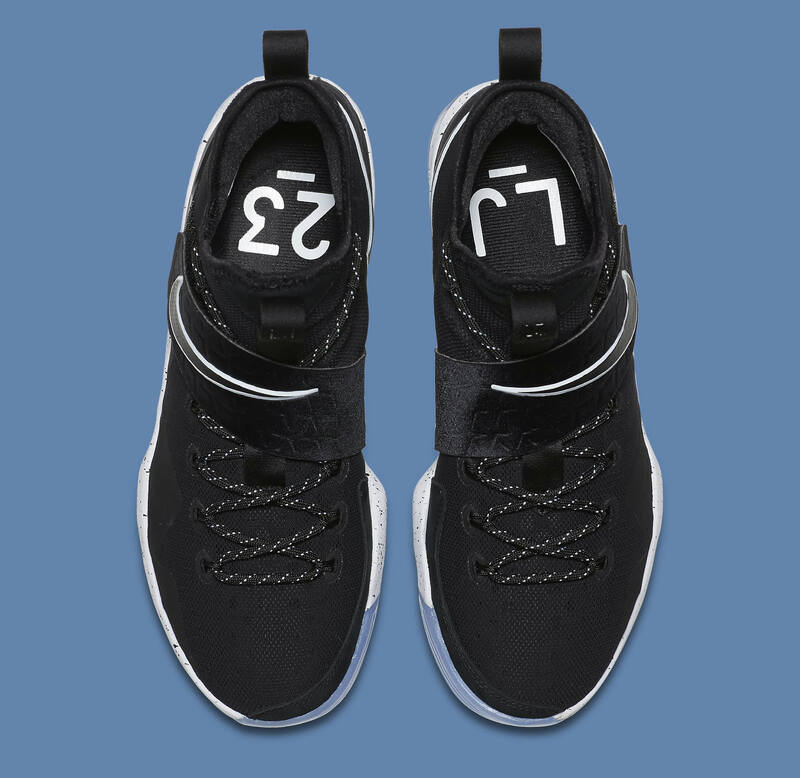 While Nike's already unveiled the LeBron 14, the next signature model in LeBron James' signature sneaker line, and James himself has been wearing the shoes in the NBA, neither has said too much about them. 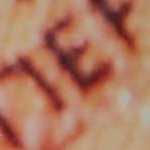 A full press release hasn't arrived just yet, and the imagery has been somewhat limited. 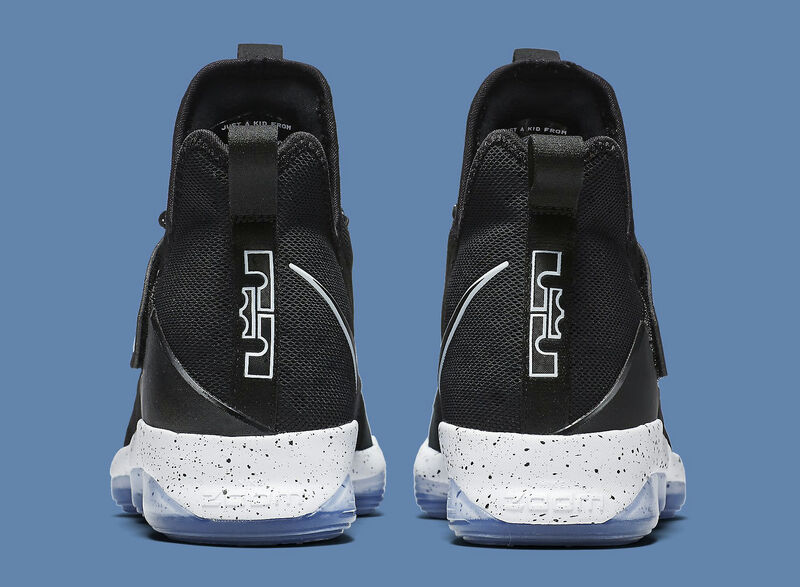 Fortunately, images of the Nike LeBron 14 "Black Ice" colorway have been loaded onto Nike's server, meaning readers can get a more in-depth look here. 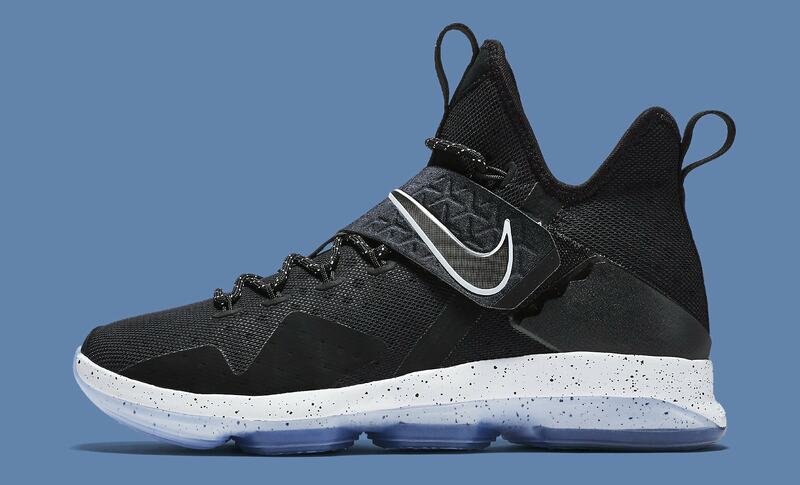 The Nike LeBron 14 "Black Ice" is scheduled to release on Jan. 28.